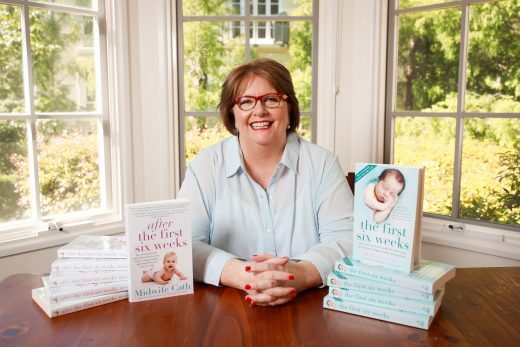 The Midwife Cath’s Master Class series, lovingly brought to you by Bellamys Organic. Below are the dates for your diary – venues to be added asap. March 19 – Brisbane – The Johnson – 477 Boundary St; Spring Hill.